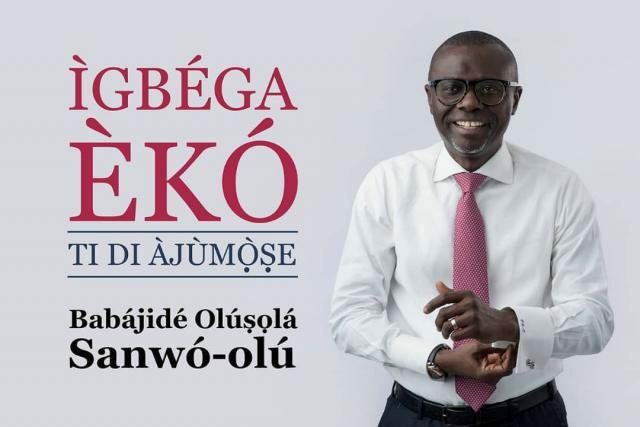 The governorship candidate of the Peoples Democratic Party in Lagos State, Mr Jimi Agbaje, has called his All Progressive candidate opponent Mr Babajide Sanwo-Olu, a tool in the hands of APC, who cannot take his own decisions. Agbaje made this known in a statement as he replied Sanwo who said things that were geared at tagging him as someone who had no clear vision for Lagos State in a recent gathering. Agbaje then urged Lagosians to reject Sanwo-Olu and the APC when elecion starts, saying APC was a leopard that cannot change from causing pain and suffering on the citizens of the country.